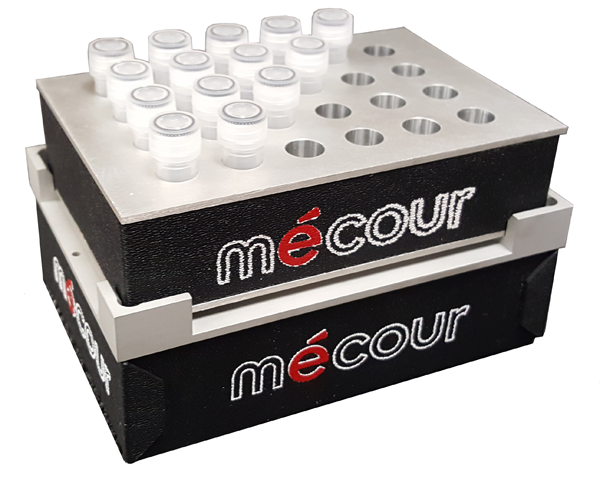 Single plate Low Temp thermal unit that integrates with the Beckman iSeries liquid handlers including the Biomek i5 or i7 decks. 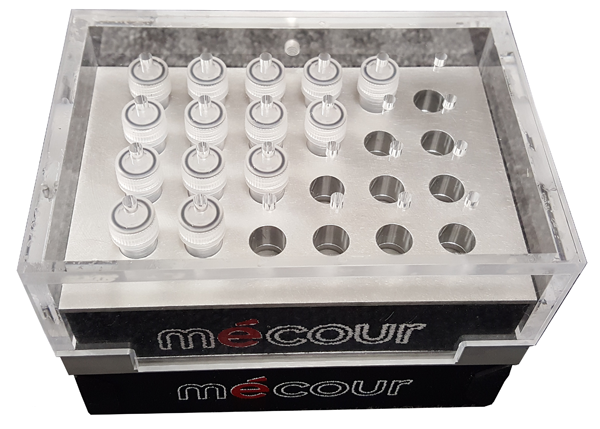 Expanded plate capacities are available upon request (See 80-04BKiS, 80-02iBK). 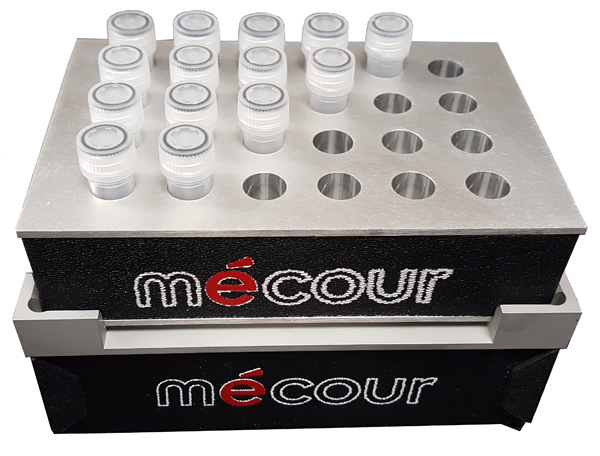 The unit will accommodate any standard consumable plate or small tube racks with the corresponding MéCour thermal insert that provides uniform temperature distribution to all plate wells or small tubes and vials. Low Temp range from +100°C down to -20°C. 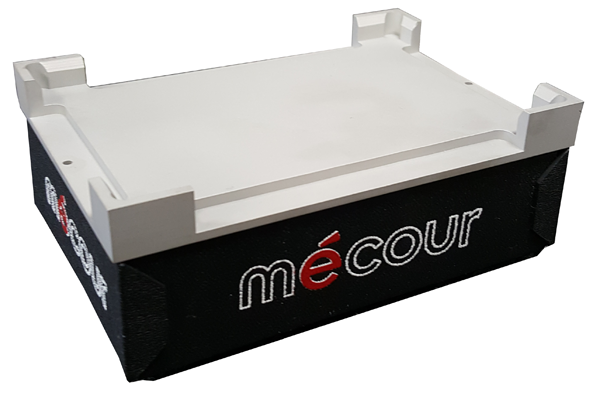 This unit incorporates MéCour’s dry air system that controls and purges unwanted condensation buildup at temperatures operating below 6°C.